If you have ever watched the television show CSI you have seen how it is possible to use hair samples, saliva, blood and other bodily fluids from a crime scene to determine if an individual was at the scene of the crime (Lee, 2003). 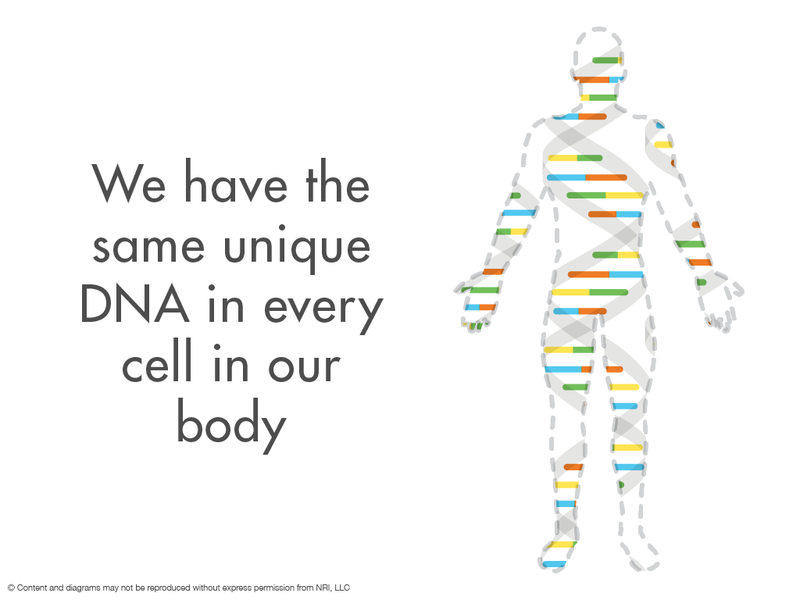 All of this technology stems from the fact that we have the same unique DNA in every cell in our body. If that is the case and if DNA is “the smart stuff” that makes us unique, then what makes an arm an arm, or a leg a leg? 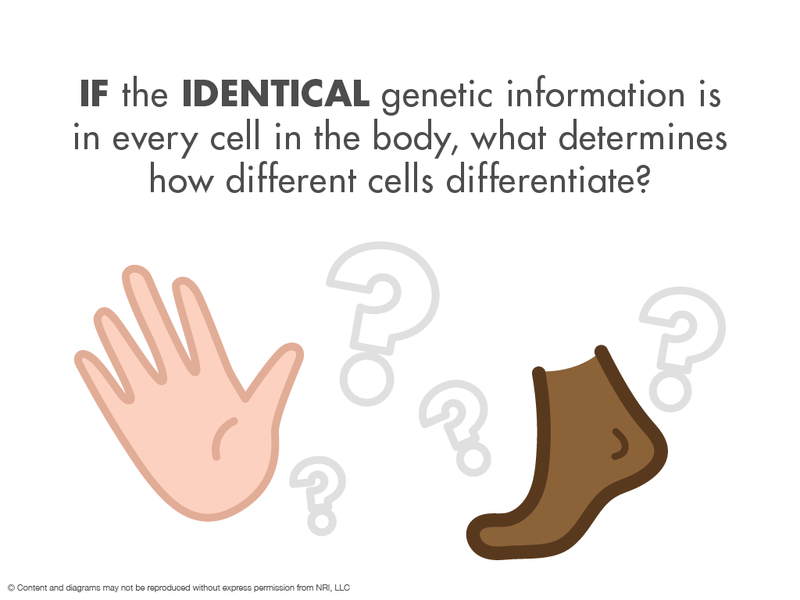 Although every cell in the body has the same genetic material different cell types need to express different genes. To be sure that a cell can perform the precise function it was intended to perform it is essential that only the appropriate DNAs are active and that the other DNAs remain mute. So the question remains; if the identical genetic information is in every cell in the body what prevents us from being one big blob of cells with all the same information yet no distinct parts? That is the domain of RNA. The RNA can be looked at in terms of the part of the genetic information that is actually utilized. The RNA reflects the parts of the “word” that are actually read in the different organs in the body so that different chapters of the same story may be read in the various parts of the body. Then the RNA directs the body as to what to build with this information or which proteins to make. The “protein” is what you actually see in terms of a final product of this process, like an arm or a leg. RNA does all of this in a similar fashion to the DNA by simply “spelling” with only four letters. As with DNA, the RNA is amazing in that it is so exquisitely simple. RNA shares three of the four “spelling letters” or beads of our necklace with DNA and then has one unique letter of its own. 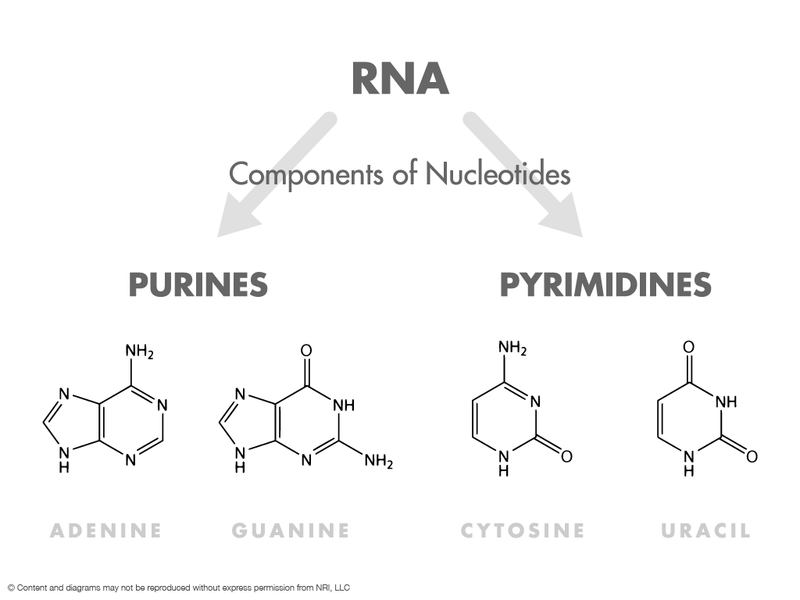 RNA uses A (adenosine), C (cytosine), G (guanine) and its unique letter, U (uracil) in place of T (thymine). The nucleotide bases that make up RNA nucleotide blends thus contain A, C, G and U. An easy way to visualize the interaction between DNA and RNA is by the following example. If you went to your local building supply store they would have all the possible types of wood, different lengths of board and other supplies that you could possibly need for any building project. The supply store would contain the total potential of all possible building materials for you to choose from. This would be your supply store especially designed just for you. Your next door neighbor might have a different building supply store with some of the same and some different products on the shelves. But let’s go back to you and your personal building project. If you were planning to add an additional bathroom to your home you would need the building supplies specifically to construct a bathroom. Similarly, if you were going to add a sunroom you would require a different set of building materials that when put together would make a sunroom. The sunroom supplies would not be completely interchangeable with the supplies needed to construct an extra bathroom and visa versa. The total set of supplies that are available to choose from at the building supply store can be seen as the DNA – the total available potential. The supplies for a bathroom would be like “RNA for bathroom”- that part of the DNA that is actually utilized to make a bathroom. Similarly the supplies needed to make a sunroom would be like “RNA for sunroom”. 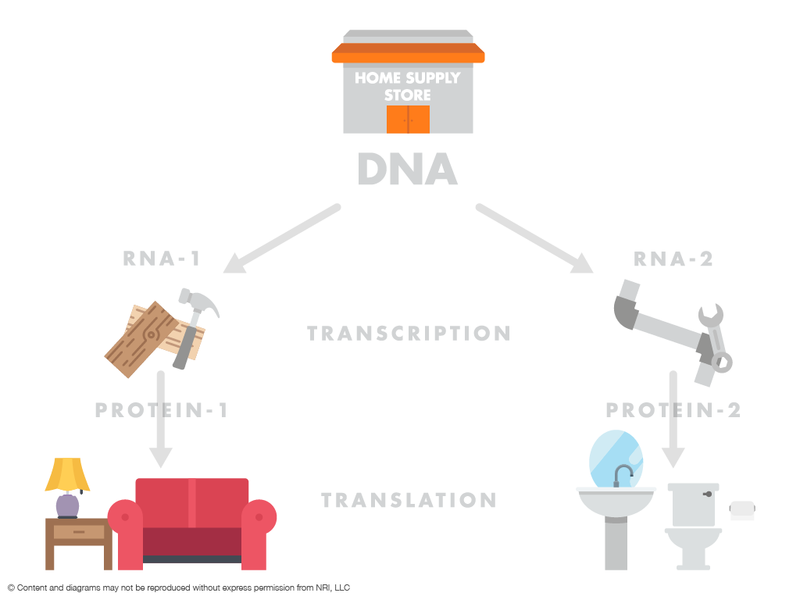 When the sunroom or the extra bathroom is constructed from the information in the “RNA” the resulting final product that you actually view is equivalent to protein in this model. The protein is the tangible product that you can view after the RNA has directed its synthesis or construction. The transfer of information from the DNA to the RNA is given the name transcription. 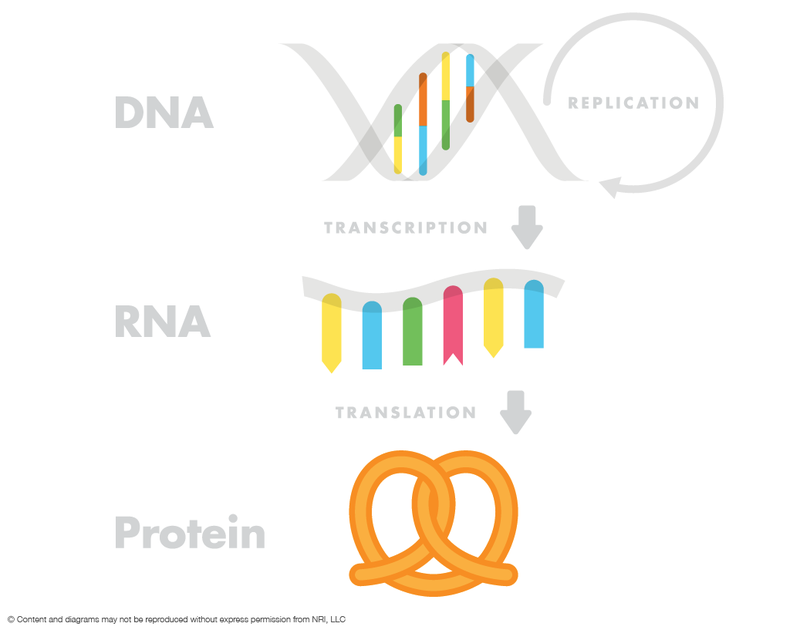 The conversion of the RNA to protein is called translation. What this means in practical terms for your health is that the RNA has the ability to direct the synthesis of proteins. This is an amazingly powerful concept. It doesn’t matter if the proteins you are talking about are proteins involved in heart disease, proteins involved in cholesterol metabolism or proteins involved in weight management or proteins with enzymatic function in the body. Going back to our construction model we can see that by making changes in the “RNA for bathroom” we could make modifications in our bathroom addition without making changes to our sunroom, as we did not modify the “RNA for sunroom”. 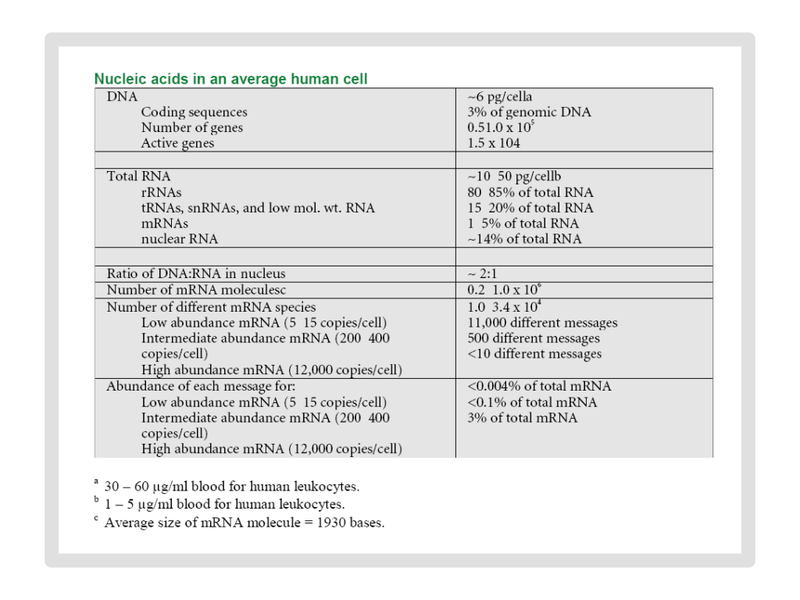 So, by modulating the levels of RNA one has the ability to specifically affect the levels of any protein in the body in a very specific fashion. This process of modifying the RNA to make changes in the protein is a naturally occurring regulatory process. 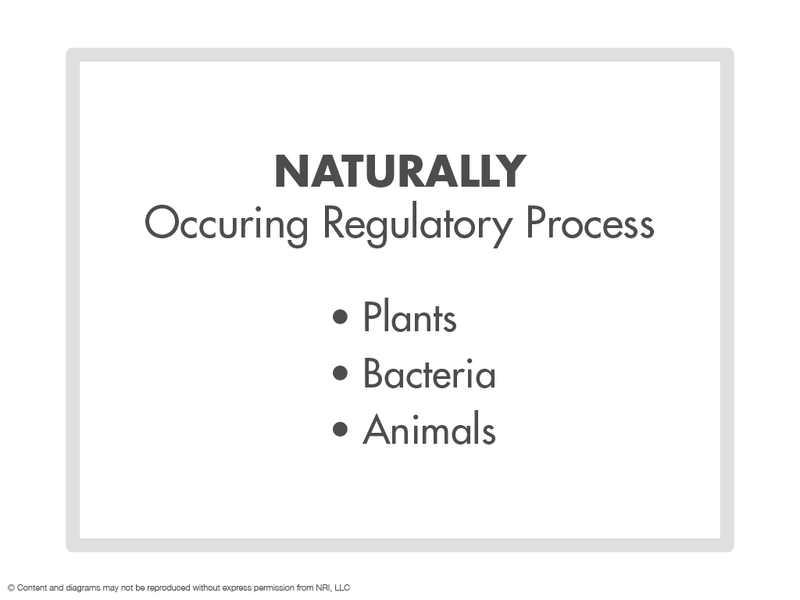 This natural process of RNA regulation is used by bacteria, by plants, and by animals as a central regulatory system. For instance when your body is exposed to heat it responds by making a group of proteins called Heat Shock proteins. The way that your body translates the information to make these proteins after the body has sensed heat is by modifying the levels of specific RNAs that are necessary to direct the synthesis of the specific heat shock proteins. 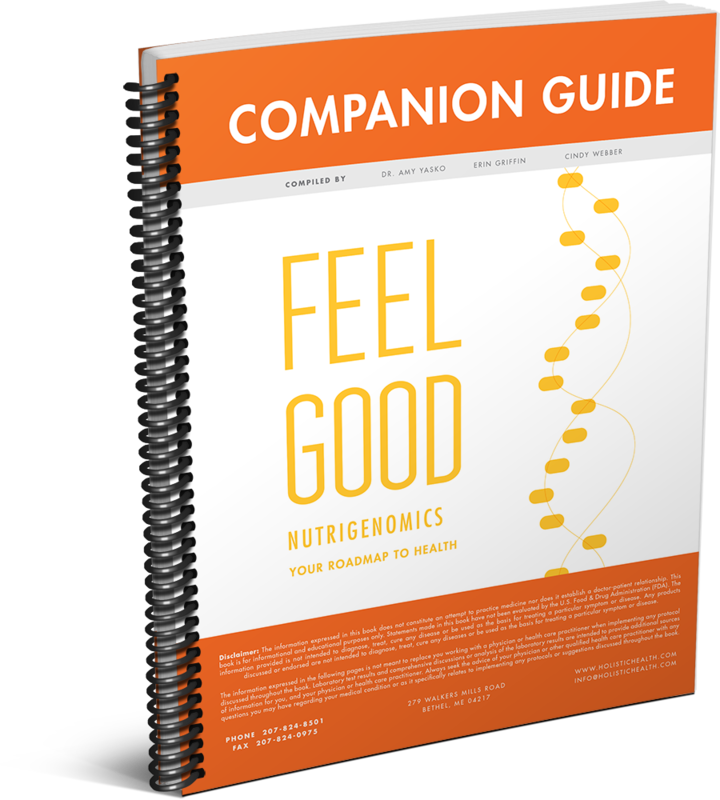 Similarly, when your body perceives that your system is under stress or pain or needs to break down food after a meal, your body uses the specific RNAs that it needs for each one of these purposes. The way that your body is able to respond to environmental changes is by modifying the RNA levels so that different proteins can be made in response to each situation. While our understanding of the role of RNA is still in it’s infancy, RNA’s history as a molecule extends back to prehistoric times. The field of RNA is changing so rapidly that anything “new” at the time of the writing of this book will have been supplanted by additional breakthroughs by the time this book is printed. Yet we can take solace in the fact that RNA is old from a historical perspective. The role of RNA as a regulatory molecule dates back 400 million years (Floyd, 2004). As a result, the suggestion has been made that RNA predates DNA as the substance of life. In an article from the June 2004 issue of Discover, biochemist Jack Szostak hypothesizes that RNA based life may have existed before DNA based life, “that the roles of the RNA in the cell have expanded beyond what anyone imagined”. The inference from this statement is that the role of RNA will expand in ways in the future that we cannot even conceive of at this time. Genetic mutations in nucleotide metabolism lead to a number of disease states. While it is possible for the body to produce its’ own nucleotides for the synthesis of DNA and RNA, studies indicate a need to supply these building blocks in the diet, thus suggesting a “dietary requirement for a source of preformed purine and pyrimidine bases for normal development of cellular immune responses ”(Rudolph, 1990).